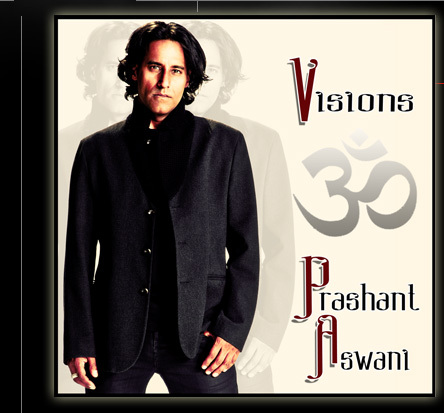 Sign up for Prashant’s email newsletter! Get notified of new music, tour dates, and appearances. New unreleased tracks for D3 Audio Designs now posted! Plus interviews with Cutaway Guitar Magazine, Guitar-Channel, and Shred Knowledge.